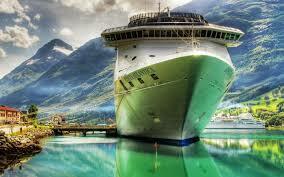 Cruise deals to Mediterranean, Dubai, India and the Far East! 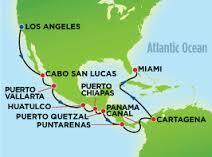 Celebrity Cruise deal of the day! You are in for a real treat—or two! 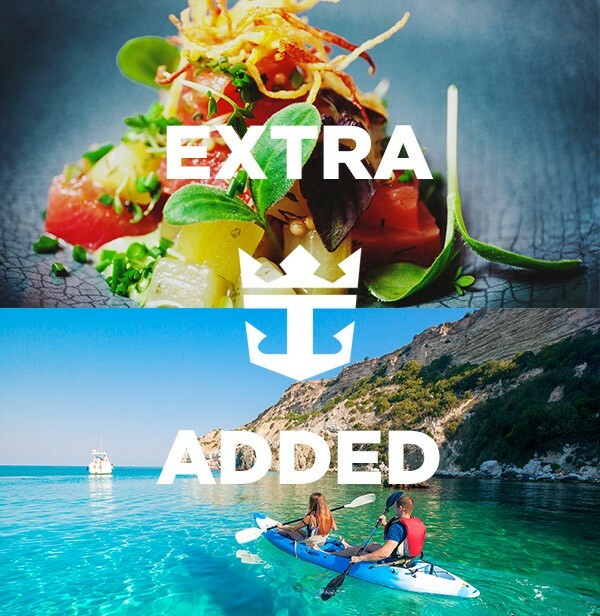 When you book a selected 2016 sailings before 4 July, receive up to $300 to spend onboard. Indulge in a relaxing spa treatment, savour some excellent speciality cuisine, or even go on an exciting shore excursion! Don’t forget, this extraordinary offer ends on 4 July, so don’t miss it! 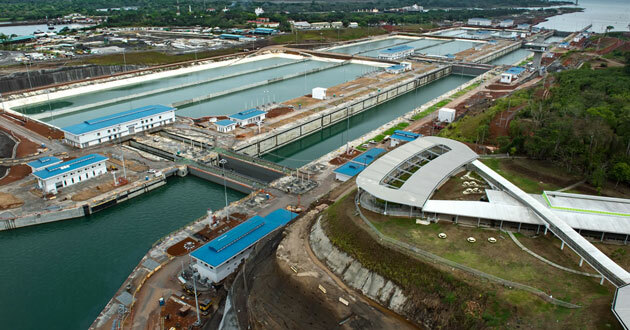 The newly expanded Panama Canal, linking the Atlantic and Pacific Oceans, will be officially inaugurated on June 26 following the completion of a nine-year $5.2 billion project. Originally scheduled for completion in October 2014 -- 100 years after it first opened -- the expansion will provide an additional lane of traffic through the construction of new locks, thus doubling the waterway's capacity. 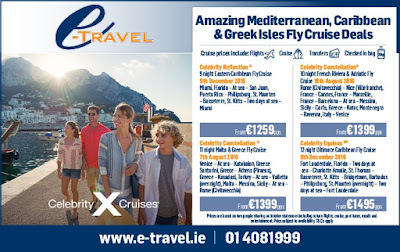 Mediterranean, Caribbean and Greek Isles Cruise deals from Celebrity Cruises! With the European football championships in France in full swing, Air France pilots are set to go on strike from June 24 to June 27, three major unions told AFP on Friday (June 17). 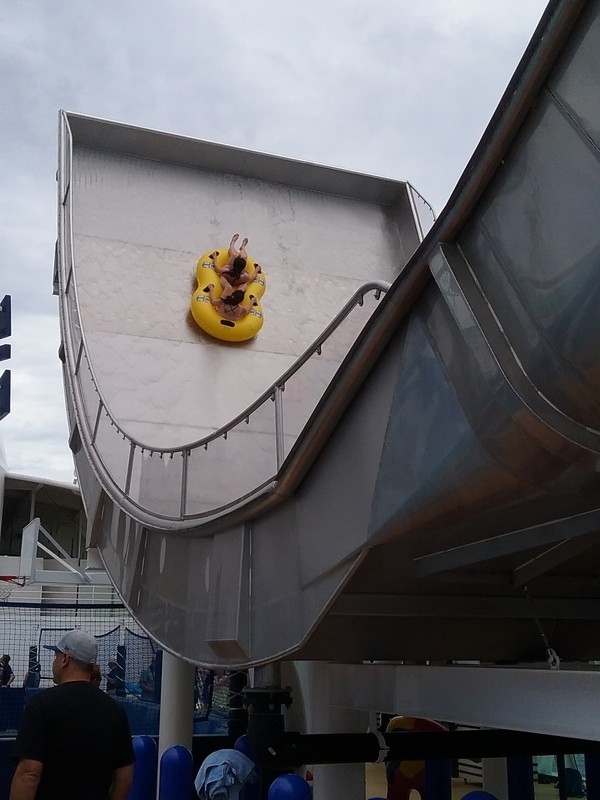 After several months of delays, Royal Caribbean has opened its Tidal Wave water slide on Liberty of the Seas. Referred to as "boomerang-style," the slide features a steep ramp that pushes riders in yellow plastic rafts up a near vertical wall for a moment of weightlessness before dropping them back down the same wall. Liberty of the Seas underwent a large-scale renovation in January 2016, during which the Tidal Wave was installed. However, tweaks to the ride were needed to ensure its safety. Eurocontrol reported on Thursday that several strikes are planned at airports in Italy. • A national strike involving ACCs and airports has been called by Union ANPCAT from 0800-1600 UTC. • A local strike at Rome Ciampino Airport (LIRA) has been called by Union UNICA from 0800-1600 UTC. There has been no "Notice to Airmen" (NOTAM) filed with the country's aviation authority so far for any of the above mentioned strike days, Eurocontrol indicated. Passengers planning to fly into or out of airports in Italy should contact their airline to confirm flight status. Modern luxury cruise brand Celebrity Cruises will have five award-winning ships in Europe for 2017-2018 – Celebrity Reflection, Celebrity Equinox, Celebrity Constellation, Celebrity Eclipse and Celebrity Silhouette. The premium line’s richest season yet offers 86 overnights in 24 vibrant cities and four double overnight stays in Europe. 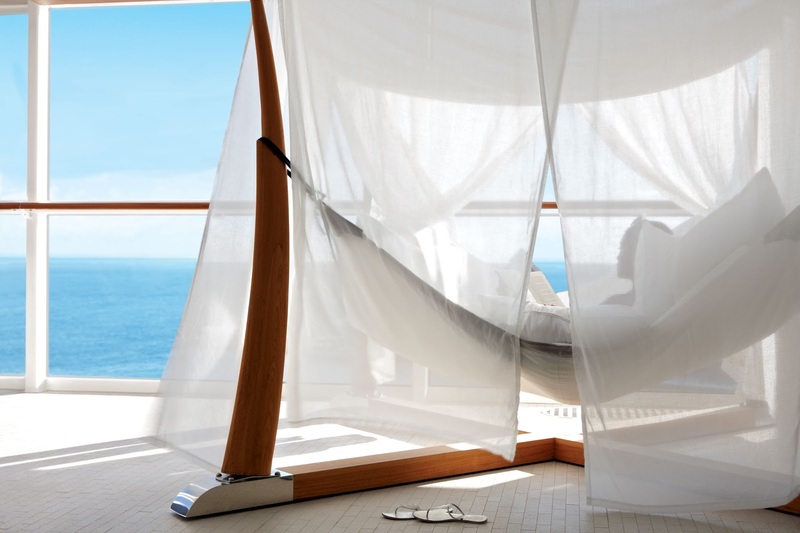 Celebrity Cruises’ newest ship, Celebrity Reflection, will offer guests the best of Europe’s three rivieras – the French, Italian and Spanish coastlines – on an entirely new 11-night “Best of the Western Mediterranean” sailing. The new itinerary features four different stops in Spain; romantic Florence/Pisa (La Spezia, Italy); and popular European destinations Nice (Villefranche, France) and Gibraltar (United Kingdom); as well as an overnight stay to enjoy the vibrant nightlife in Barcelona (Spain). 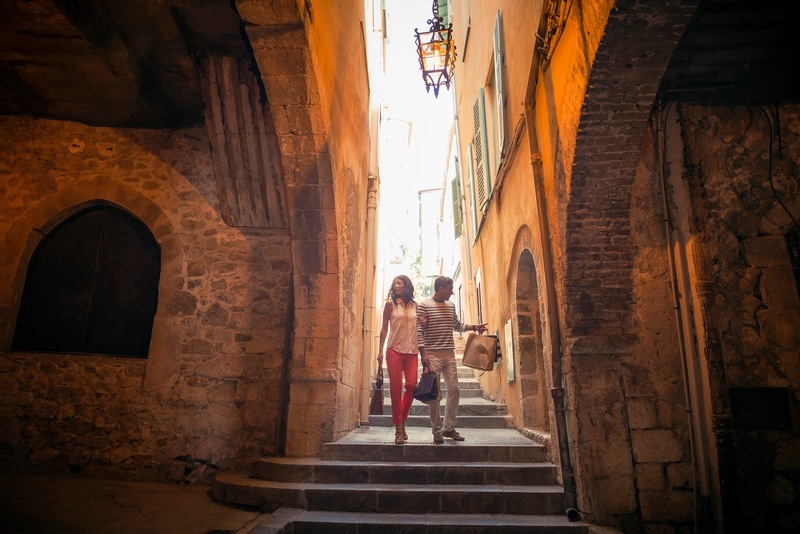 Guests can explore Europe’s most iconic cities, from Cannes (France) and the Amalfi Coast (Salerno, Italy) to Florence/Pisa (Livorno, Italy) and Santorini (Greece) on Celebrity Equinox’s seven-night sailings. 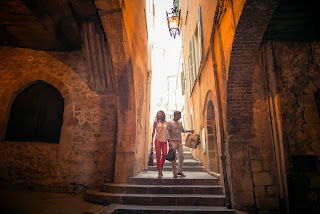 The ship will also debut a new port of call for the brand, Sète (France), a destination nestled on the Mediterranean coast which boasts eight miles of unsung beaches and a charming fishing town with canals similar to those of Venice. 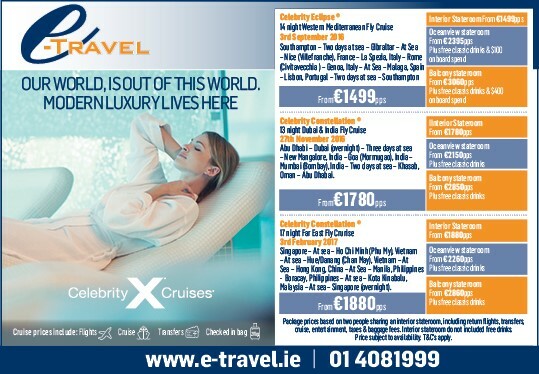 Throughout its Europe season, Celebrity Equinox will offer overnight stays in ports of call including Barcelona and Ibiza (Spain). Celebrity Constellation will set out on a variety of new nine- and 10-night sailings which will take guests to prime Mediterranean destinations, including new ports of call for Celebrity Cruises – the lavish city of Monte Carlo (Monaco) and Sète. New for Celebrity Cruises, Celebrity Eclipse will take guests to one of the premier sporting events of the year: the French Open. This holiday includes VIP tickets to the men’s and women’s final matches. 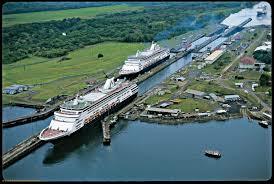 In addition, the premium cruise line will continue to offer opportunities to visit destinations during global events through its popular Signature Event Sailings, including sailings to The British Open, The Royal Edinburgh Military Tattoo and the Cannes Film Festival. Celebrity Cruises sources ingredients from local markets allowing guests to savour authentic European dishes while onboard. 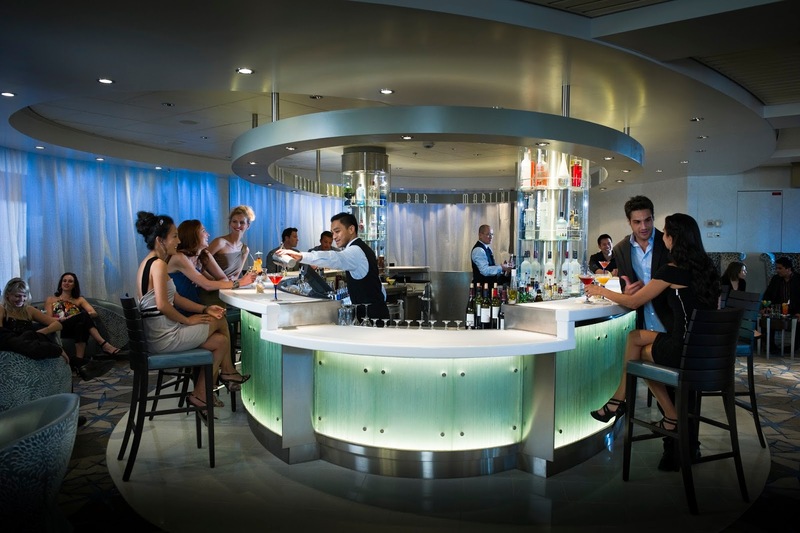 Once in port, guests can continue their immersive culinary experience through brand-new, chef-hosted excursions. 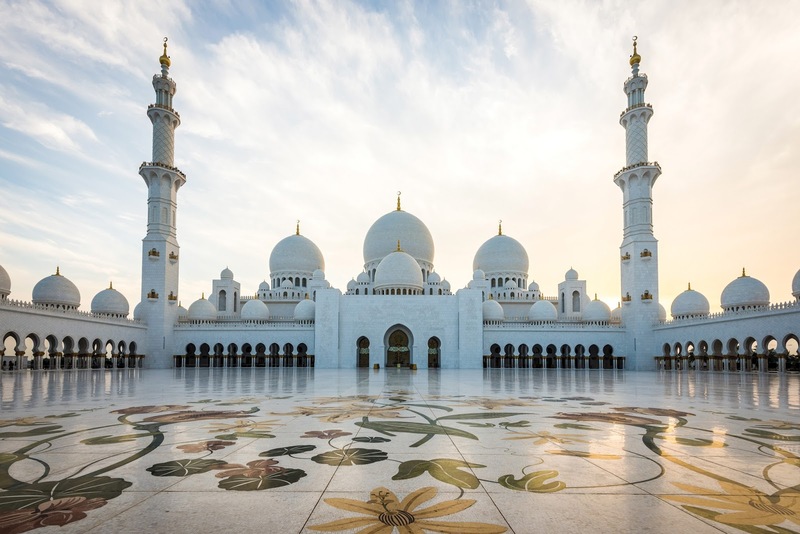 Holidaymakers can join one of Celebrity Cruises’ chefs on these “Chef’s Market Discoveries” and delve into the destination’s culture and cuisine as they visit local markets and shops to find the freshest ingredients available for that evening’s exclusive dinner onboard. Treasure Hunt around Kronborg and Helsingor – On this fun-filled ‘Family Tour Challenge’ in Denmark, guests can experience the sights, tastes and sounds of North Sealand as they explore some of the area’s most notable landmarks, including Kronborg Castle – the inspirational setting for William Shakespeare’s legendary play, Hamlet. 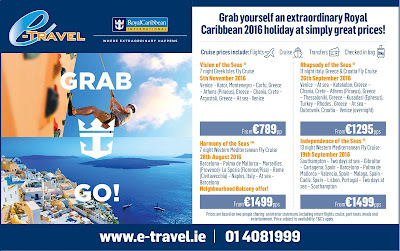 Royal Caribbean Mediterranean Cruise Deals! Grab and GO! MSC Cruises has created an exclusive "beach oasis" for passengers on Dubai and Abu Dhabi cruises from this winter. The 1.5 mile long stretch of land on the natural island of Sir Bani Yas, just off the southwest coast of Abu Dhabi, features hundreds of palm trees, shaded cabanas and more than 2,000 sunbeds across 387,500 square feet of beaches. It is MSC's second exclusive island development -- last year the line announced plans to create Ocean Cay MSC Marine Reserve in the Bahamas. 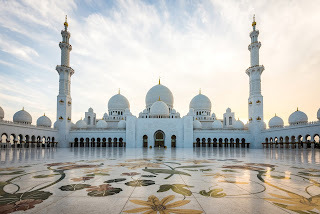 Starting from this December, MSC Fantasia will add the destination -- which is available exclusively to MSC Cruises passengers when the ship calls at the island -- to Emirates cruise itineraries. The development is on a smaller island connected to the main island by a wooden boardwalk which allows MSC Cruises' passengers exclusive access. · A lounge space with a bar and live music, for relaxing.